We will not be holding class tonight (Wednesday, October 31st, 2013) because it is Halloween. 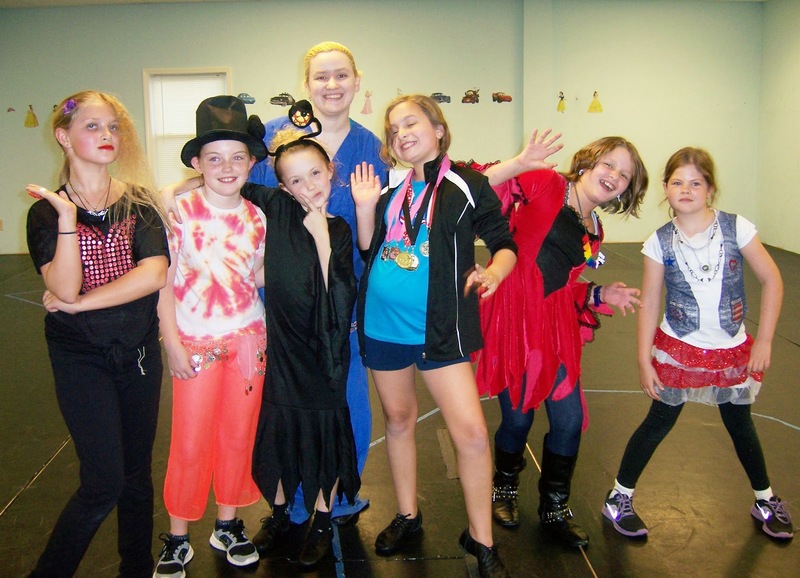 We have enjoyed seeing everyone’s Halloween costumes this past week during the children's dance classes, and hope our dancers have fun wearing them trick-or-treating tonight! We will see everyone again on Friday, November 1st, when our Bring a Friend Week begins. In the meantime, you can see pictures from past years' Halloween Weeks on our Dance School Gallery Page.